You’ll agree with me when I say that having a hobby makes you a happy person. How many times did you catch yourself doing something you love and feeling really well because of it? While some of them are very cheap, some hobbies are a little more expensive, yet offer much more satisfaction. Of course, we are talking about flying RC planes. RC stands for Radio-controlled and planes are… well, planes! It’s a small flying machine which you can control using a radio transmitter. This transmitter sends the signal to a receiver located inside the RC plane which further controls its speed, altitude by utilizing servomechanisms inside the plane. Building your RC plane isn’t that simple, so you might want to turn to pre-built RC planes that are equally awesome. But, if you are a little bit into RC planes, there’s probably a single question looming inside your head. 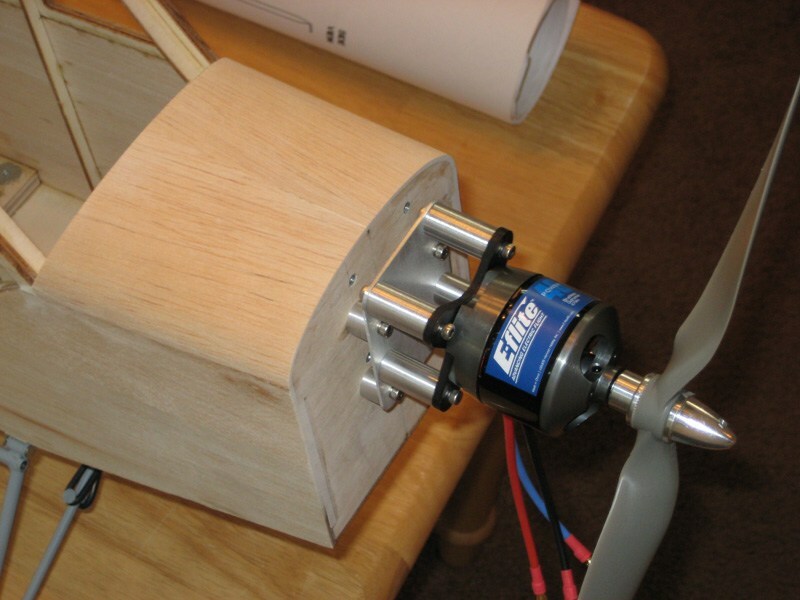 Should you get a Gas Powered or Electricity Powered RC Plane? If you are in doubt, I recommend you stick with us because there will be some quality info served for you. You don’t want to miss that, do you? Conclusion & What You Should Do Now? 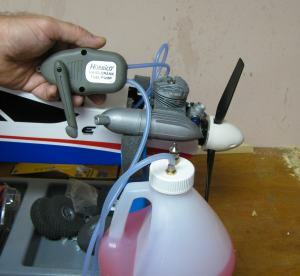 Gas Powered RC Planes use gas (gasoline) in order to take advantage of internal combustion’s power, similar to cars, trucks, motorcycles, etc. Beware that Gas Powered RC Planes are much more complex than Electricity Powered ones because of their workflow and usually more restricted use. We’ll get into that in a second, but let’s check how these RC Planes work. 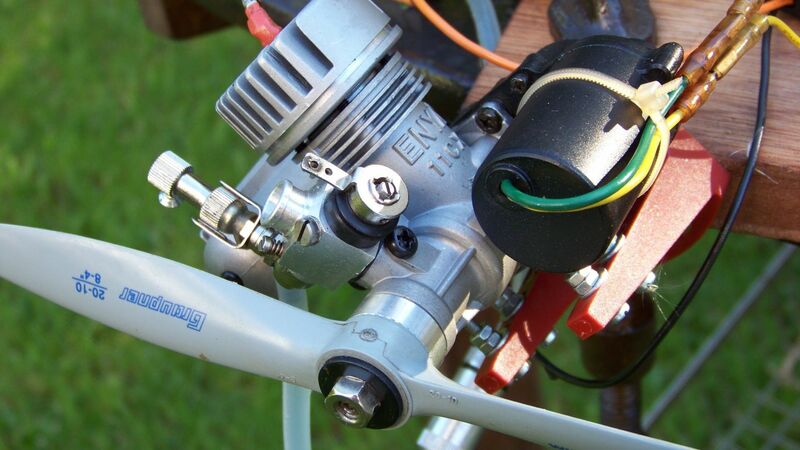 Gas Powered RC Planes come with an onboard power source in form of an internal combustion engine, making a job of designing a very capable plane a challenge to most engineers. The gas itself isn’t the most ecological thing in the world, so your flights are often restricted to model flying clubs. This is because gas is much different than electricity and surely not that “healthy”. Here, we have the two most popular types of Gas Powered RC Planes and these are F1C and F1K. F1C models are usually sporting an internal combustion engine with the average capacity of 2.5cc. The weight of these RC Planes is heavily dependent on the engine’s capacity. So, if one has 2.5cc, its weight should be 300 times higher- around 750 g. If you think that 750 g is lightweight, just think about the power you need to get this thing to fly. With more than 35,000 RPM, the custom-made engine in F1C model yields close to 0.75 kW (1 hp) of optimal power output. Who said you can’t stick a single horse into a 750 g RC Plane? F1K models are also very popular free-flight RC Planes that take advantage of CO2. For those with a lower grade in Chemistry, CO2 stands for carbon dioxide, and it’s a primary source of energy that F1K models are using. The engine itself is relatively small, making these RC Planes light and easy to get up into the air. However, with the CO2 amount being limited to 2 cm³, these RC Planes won’t fly that long. In fact, you can fly no more than three minutes. What can I say? Short, but sweet! Electricity Powered RC Planes are here to bring your hobby’s taxes to a much lower level. Just remember, you had to buy a gas to power up your Gas Powered RC Plane, right? Well, forget about gas in these bad boys because you’ll only need the power of electricity. When Electricity Powered RC Planes emerged, they were severely underpowered, with nickel-cadmium batteries, gearboxes, and brushed motors. You simply couldn’t find a good RC Plane of this type. But, the science evolves fast as a lightning, so we now have full-fledged RC Planes that take advantage of electricity. Isn’t that wonderful? If you own a smartphone, you’ve certainly heard of Lithium Polymer (LiPo) batteries used to power your inseparable device. Well, these batteries aren’t here just for decoration, but to provide the much higher current required for high-performance acrobatics and handling. The best thing is that the RC Planes still remain light and compact. Now, is a LiPo battery really more powerful than a gas? That’s a question that can be answered by both Yes and No. It depends on a capacity of the battery. The capacity further depends on the flying style, acrobatics and the conditions you fly at. For example, you can fly straight indoors and still not draw that much power. But, you can also go for acrobatics in a windy area and probably zero the battery in two or three minutes. The general lifespan of these batteries is around five to ten minutes, which is a tad higher than gas. This is good news for those buying and using Electricity Powered RC Planes, but it’s not that bright. 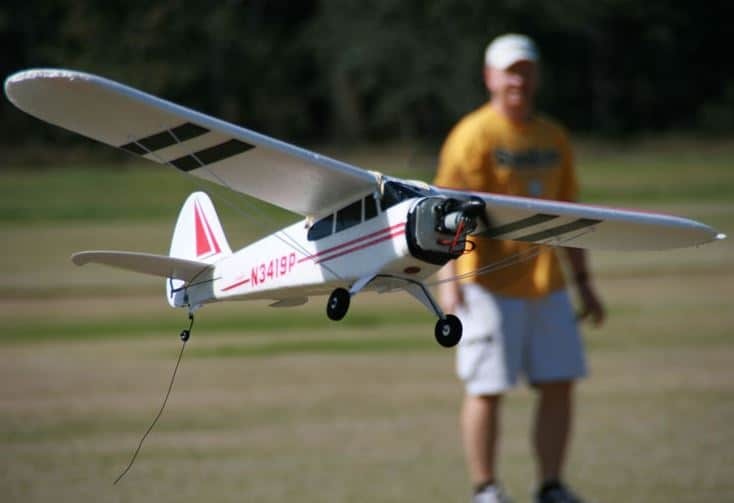 These RC Planes tend to be smaller than Gas Powered ones, meaning that it’s a lot harder to see what your plane is doing if the distance between you and the plane is higher. Size DOES matter! 4. Gas isn’t as ecological as electricity. 4. The battery capacity is closely tied to flying style. As we previously said, buying a quality RC Plane isn’t easy and surely isn’t cheap, to begin with. We have a guide which offers reviews of rc planes, and you’ll be able to choose something from that list. But before you view our guide, if you take into an account the thing we mentioned in this article, I think that you can pretty much narrow your selection of RC Planes. If you aren’t interested in the architecture of RC Planes and want to just fly, the better choice would be Electricity Powered RC Planes. However, due to the high levels of maintenance, Gas Powered RC Planes are great for those who like to experiment, fix stuff and learn more about the structure of these machines. When it comes to Gas Powered RC Planes, remember that your flying will mostly be limited. Now it’s your time to decide which one you want to buy. Thank you for devoting your time to reading this article. Have a nice and long haul!